At one stage in time it was commonplace for LED lighting to show large and obvious dots of light that came from the diodes in a product. Whilst some people prefer to maintain this look a lot of us are moving quickly towards a need for diffused ‘no-dot’ lighting which produces a continuous glow. Almost every product category and area of LED lighting has caught up with this trend, seeing the introduction of diffused products, clouded coverings and new ways of installing products to achieve this effect. There has been one product category, however, that had not quite caught up with this trend and that’s battery powered lighting. TLW has put in the time to investigate the specification of this versatile product area and developed two new lithium LED lighting products that are bright, sleek and fully diffused! The two additions to the VEW lighting range are the Bloc and the Globe! Let us introduce you to them! The Bloc is a fantastic product that is easy to use, versatile and incredibly convenient. There is a strong magnet on the rear of the product with a separate magnetic disc. This disc comes complete with a screw allowing it to be easily fixed to the inside of a cabinet, wardrobe, larder unit or any internal area you can think of! Simply clip the light to the magnet and it is ready! The Bloc contains a Lithium battery that has a 3500mAh capacity. 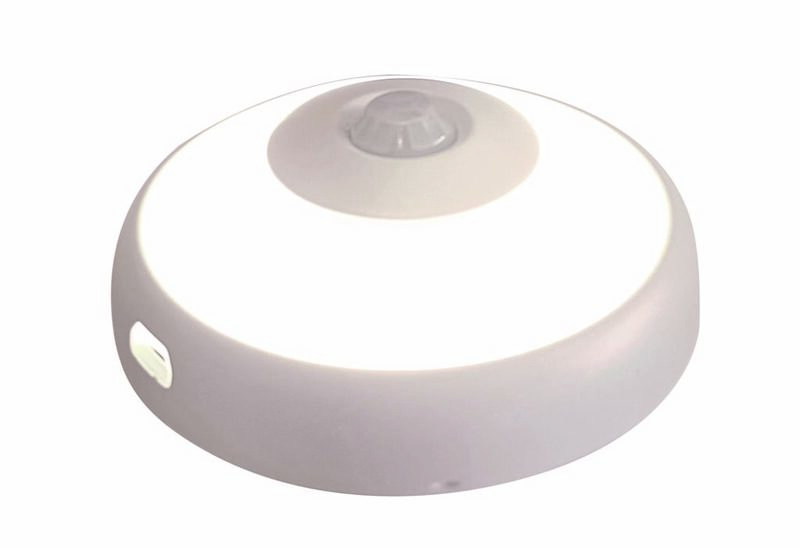 There is a PIR sensor on the front of the product that detects movement and automatically switches the light on. When no motion has been detected for 30 seconds the light will switch off. This means that the battery life of the product can last for an extremely long time as there is no power wastage; as soon as you no longer need to use the light it will power off to save energy! Once the battery is charged it has enough power to light continuously for up to 8 hours. If you were to use the light for a couple of minutes a day this would last an extremely long time. Once the battery runs out of power, simply unclip from the magnet and use the micro USB charging lead that comes with the product to recharge! This light provides 110 lumens of diffused, dotless light and has 1.8w of rated power. The Globe is the second in our brand new Lithium offering, providing a simple and attractive answer to the ever common problem of dark interior cupboards and storage spaces. This product is so easy to fit and another example of a light that is easily retrofitted. As with the Bloc, there is a strong magnet on the rear of the product with a separate magnetic disc. 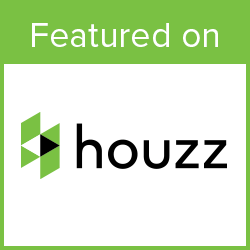 This disc comes complete with adhesive on the back that can be easily stuck to the inside of a cabinet, wardrobe, larder unit or any internal area you can think of! Simply clip the light to the magnet and it is ready! The Bloc contains a Lithium battery that has a 1000mAh capacity. 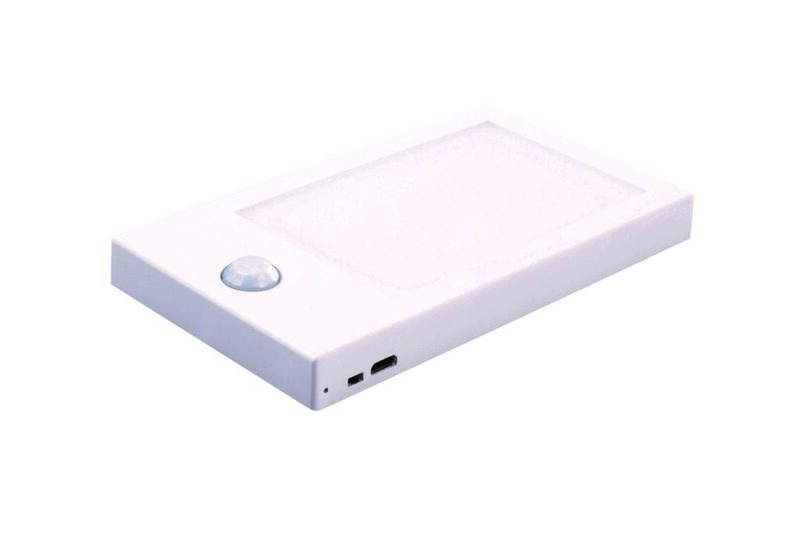 There is a PIR sensor on the front of the product that detects movement and automatically switches the light on. When no motion has been detected for 30 seconds the light will switch off. This means that the battery life of the product can last for an extremely long time as there is no power wastage; as soon as you no longer need to use the light it will power off to save energy! This light provides 100 lumens of diffused, dotless light and has 0.5w of rated power. For more information go to the Globe product page. For more information on Battery Powered Lighting or lighting in general, please contact the TLW team on 01302 238129 or visit our VEWtube channel for informative videos or email us here.